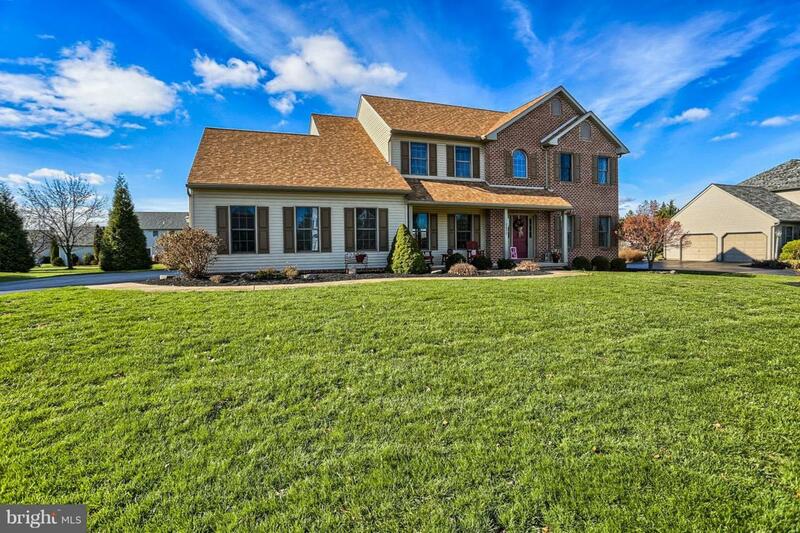 Beautiful 2-story custom built home located in Spring Meadows. 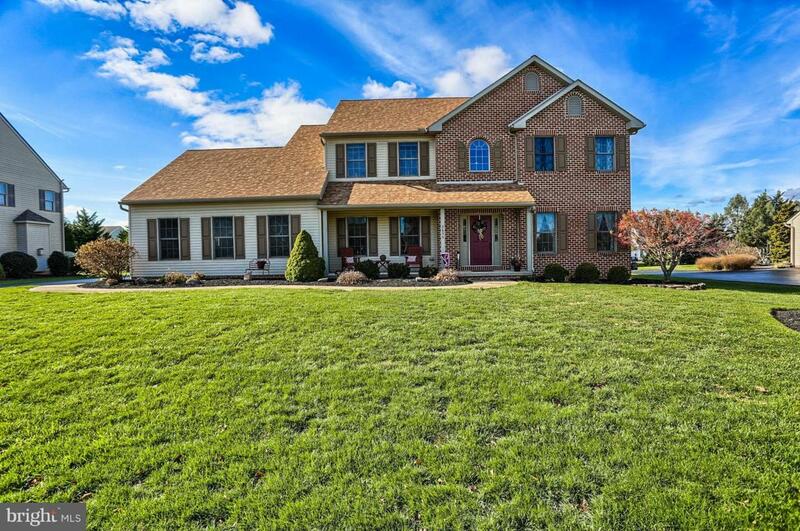 This Central Schools listing offers 3600 sq. 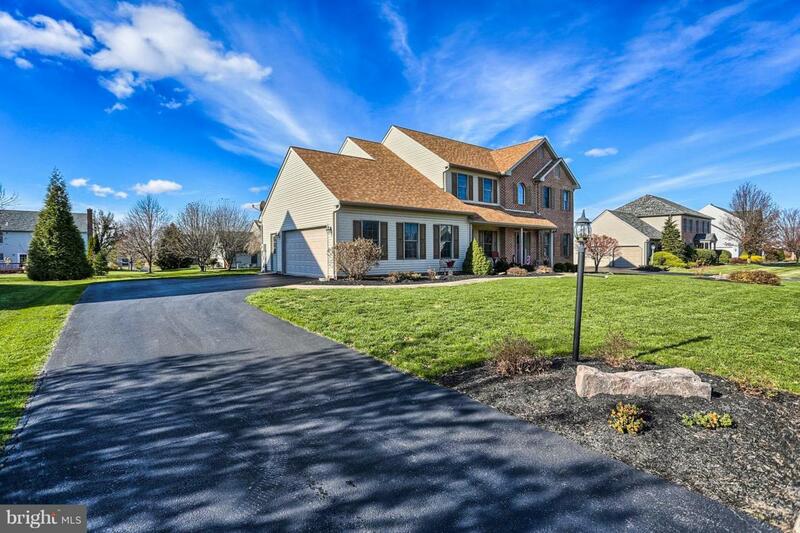 ft. of finished living space, 4 bedrooms, 3 full bath and 1 half bath, first floor laundry, gas fireplace, oversized 2 -car garage, covered patio, stamped concrete patio, finished lower level and so much more. 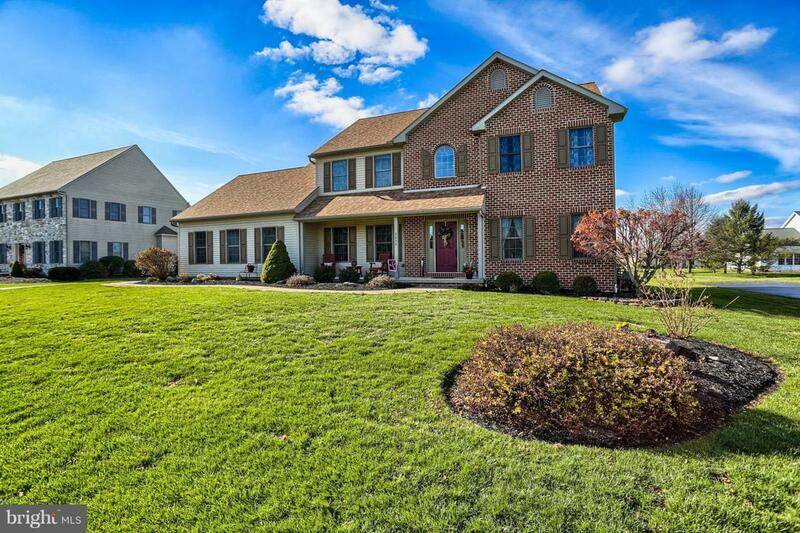 This conveniently located home just minutes from I-83 will not disappoint.